Great pavement starts with hiring the right contractor. Our family owned and operated company has been in business for over 40 years. We have the expereince you need. Backed by 3 generations of experience, we are still recognized as one of the leading asphalt paving companies in New Jersey. Locally and family owned and operated, we are proud to provide flawless asphalt paving for your next project. 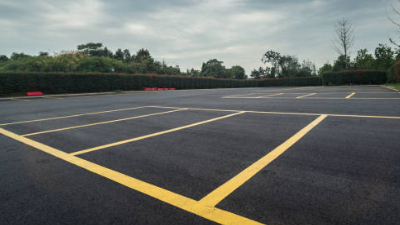 Your parking lot is your first impression on your potential customers and visitors. 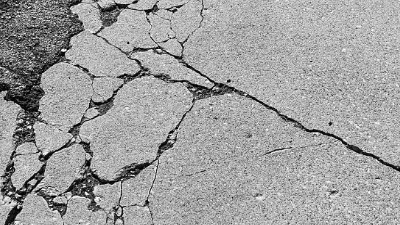 If your asphalt pavement is damaged beyond repair, you're in the right place. 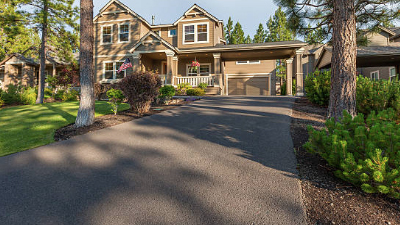 Driveways are meant to durable and versatile, but unfortunately, they don’t last forever. If your driveway is starting to show severe signs of age, it may be time for a new installation. Today’s small wear and tear issues can become tomorrow’s disaster and potentially dangerous. Help protect your investment by regularly servicing your asphalt.